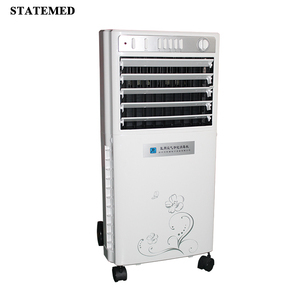 Zhuhai Large Horse Electrical Appliance Co., Ltd.
Shenzhen Figo Technology Co., Ltd.
Zhongshan Katald Electrical Appliance Co., Ltd.
Shenzhen Homon Technology Co., Ltd.
Guangzhou Leeyoung Information Technology Co., Ltd.
Alibaba.com offers 111,038 air purifier products. About 48% of these are air purifiers, 11% are humidifiers, and 1% are car freshener. 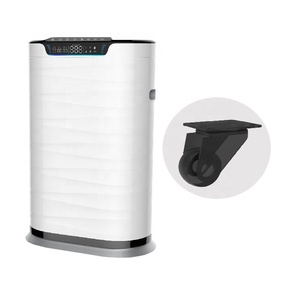 A wide variety of air purifier options are available to you, such as ce, csa, and gs. 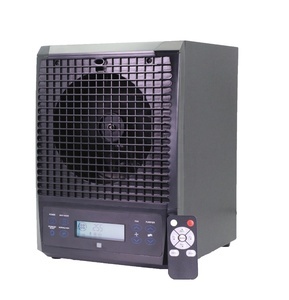 You can also choose from hepa filter, air ionizer, and activated carbon air filter. 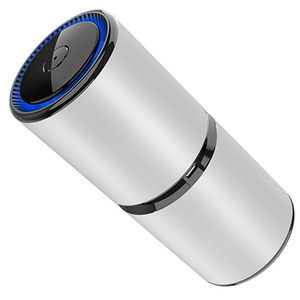 As well as from tabletop / portable, usb, and mini. 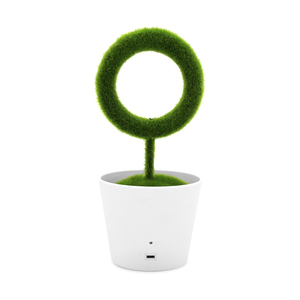 And whether air purifier is solar, or electrical. 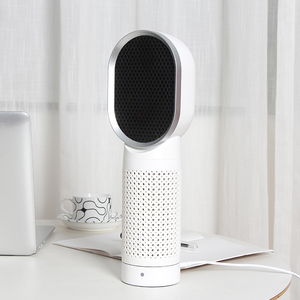 There are 109,467 air purifier suppliers, mainly located in Asia. 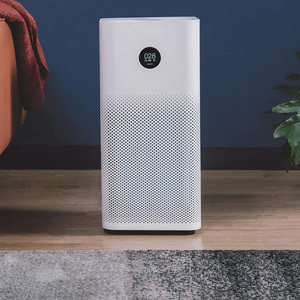 The top supplying countries are China (Mainland), Taiwan, and South Korea, which supply 98%, 1%, and 1% of air purifier respectively. 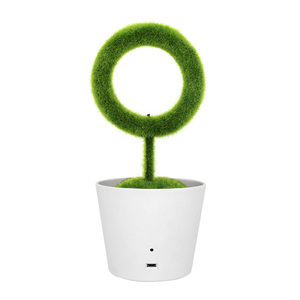 Air purifier products are most popular in North America, Domestic Market, and Western Europe. 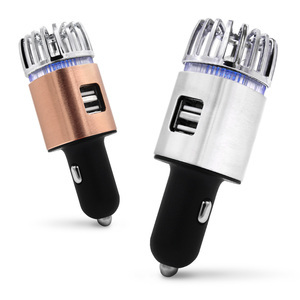 You can ensure product safety by selecting from certified suppliers, including 48,715 with ISO9001, 9,689 with Other, and 5,379 with ISO14001 certification.